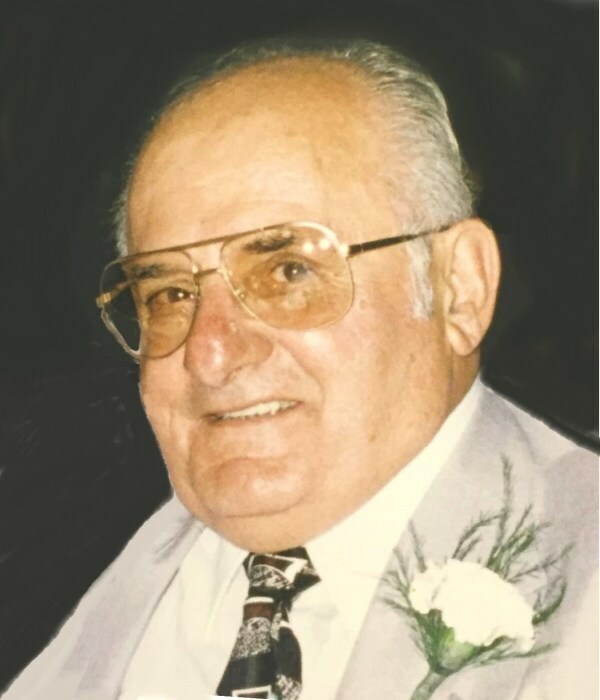 Rocco DiBonaventura, 92, of Johnston, passed away Wednesday, October 17, 2018 at Cherry Hill Manor. He was the husband of the late Michalina (Gentile) DiBonaventura. Born in Providence, he was the son of the late John and Vincenza (Testa) DiBonaventura. Mr. DiBonaventura worked for Lorgnettte Manufacturing and Evans Findings before retiring. A loving father, grandfather and great-grandfather, he is survived by his devoted son, John DiBonaventura and his wife Shirley; three treasured grandchildren, Dayla Simeone, Shawna Ferreira and John DiBonaventura, Jr.; five great-grandchildren; and a sister, Amelia Mancini. He was the brother of the late Joseph, Domenic and Peter DiBonaventura. His funeral will be held Monday, October 22, 2018 at 8:45 a.m. from the MACERONI FUNERAL HOME, 1381 Smith St., North Providence followed by a Mass of Christian Burial at 10 a.m. in St. Bartholomew Church, 297 Laurel Hill Ave., Providence. Burial will be at St. Francis Cemetery, Pawtucket. Visitation Sunday 4 -7 p.m. In lieu of flowers, donations in Mr. DiBonaventura’s memory may be made to: Alzheimer’s Association Rhode Island Chapter, 245 Waterman St. Suite 306, Providence, RI 02906.